At Ravenscourt Dental Practice, we know the value our holistic approach to dental care has on the oral wellbeing of our patients – which is why it is at the centre of everything we do. So whether you're looking for straighter teeth, or a whiter, brighter smile we are sure to have the treatment plan for you. 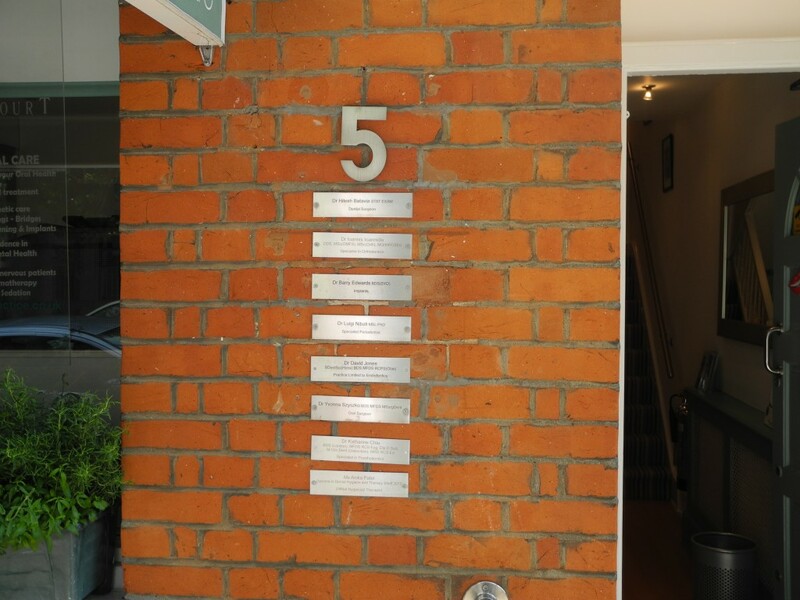 At Ravenscourt Dental Practice, our holistic approach to dentistry means we recognise the importance of treating our patients as individuals, not simply examining their teeth and gums.Our philosophy promotes the total dental health and wellbeing of our patients and puts them in charge. It is never too early for your children to start developing good dental hygiene habits. We provide a safe and positive experience, individually tailored to your child's needs, helping them keep a healthy smile for life. We believe it is vital for both parents and children to take an active role in dental hygiene routines. With an impressive array of specialist treatments all under one roof we minimise your discomfort and give you peace of mind. We can provide solutions to the most complex dental problems, requiring a multi-disciplinary approach, in the easiest and quickest way possible. We have been thrilled to win several Awards in recent years, including "Highly Commended" for the category of "Best Specialist Practice" at the Private Dentistry Awards. In 2015 we won the category of "Best Childrens Dental Health Initiative" at the Dental Hygiene & Therapy Awards 2015.